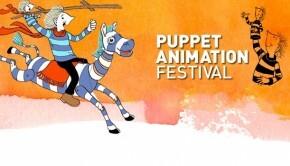 The Puppet Animation Festival (www.puppetanimationfestival.org), the UK’s oldest and largest performing arts festival for children, returns to the Drill Hall in April with three puppet shows and a puppet workshop all guaranteed to thrill the wee ones! 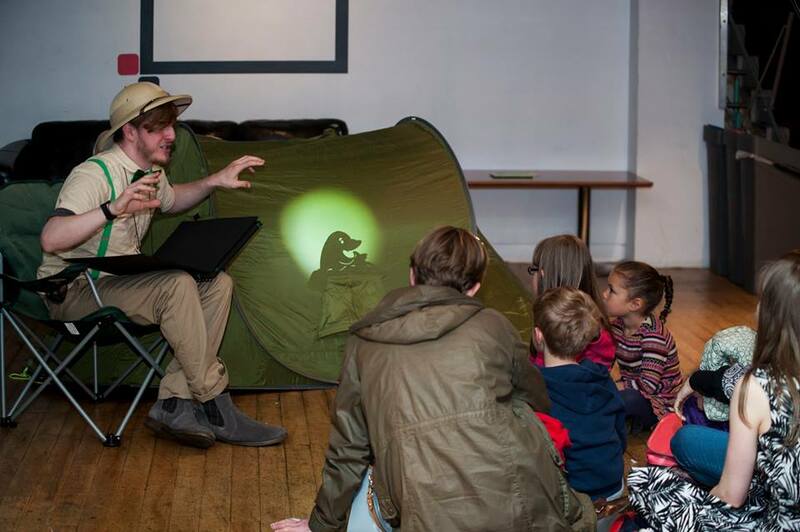 Sir Moustache Bristleby and the Ed-Splorers is a thrilling, interactive, storytelling theatre show for children and family audiences featuring shadow puppetry and live music! Sir Moustache and Co. have travelled the world exploring exotic lands and having many marvellous adventures along the way. Though they arrived here quite by accident- there’s nothing these three love more than a captive audience, and each has a tale more exhilarating and far-fetched than the last. Produced by: Charlotte Hastings and Company. 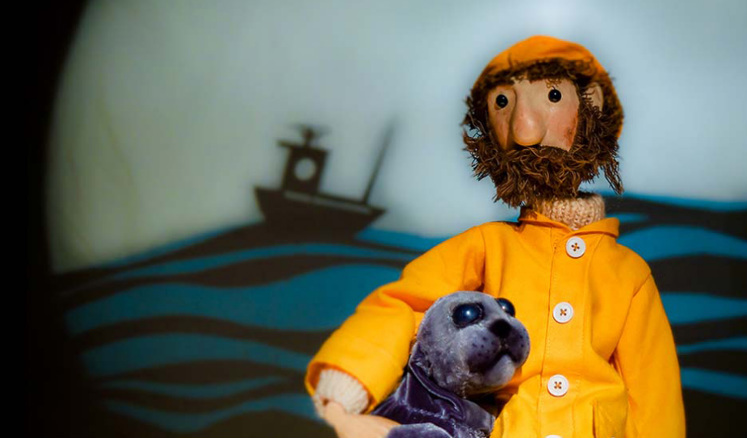 Based on the myths and legends of the Scottish Selkie, Yugen Puppet Company tells the comic tale of a lonely fisherman, falling in love with a seal and how in matters of love, things don’t always go according to plan. 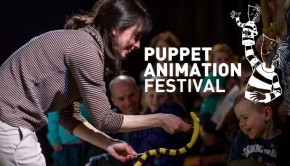 Using hand crafted puppets and striking shadow silhouettes, with music from the past, Yugen puppet Company puts its own twist on this, usually tragic, Scottish fairy tale. 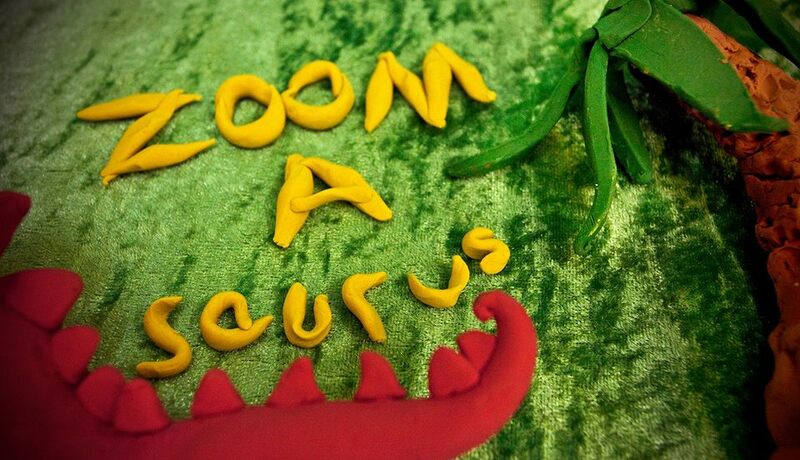 Follow us on our hunt for incredible stories and unbelievable creatures as we bring animation’s deep, dark past to life. 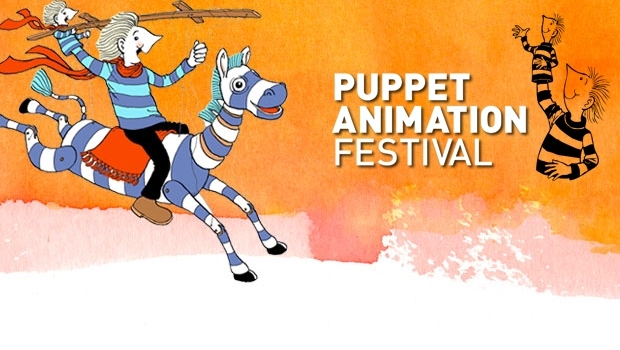 Through storytelling and immersive, hands-on animation challenges we’ll explore the earliest forms of moving image from shadow puppetry and the zoetrope right up to modern-day computerised techniques in this time-travelling adventure. Roll up your sleeves, grab a torch and don’t forget to pack your imagination! 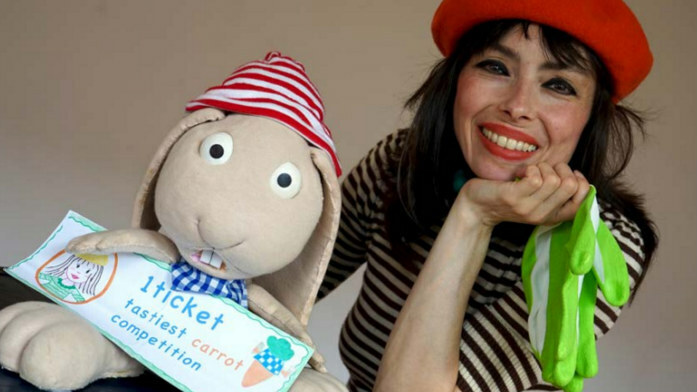 Tania is a French lady who has just arrived from Paris for a very special occasion: the World’s Tastiest Carrot Competition! In her trunk, she carries her very own garden! When she opens it, a whole world is revealed…A world of Tania’s animal friends, each of them desperate for a taste of her prize carrot… The wonderful world of Lapin! Narrated in English with the puppets speaking simple French sentences, The Wonderful World of Lapin is a fun, unique and bilingual show which is accessible to all, including non French speakers. 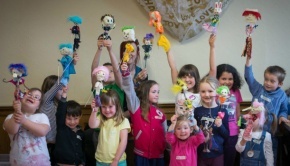 A magical dynamic mix of puppetry, music and play for all little ones brought to the stage by the team who created ‘Cloudman’. Tasty ending guaranteed! Please note that online ticket sales will close 24 hours before the event and any remaining tickets will be available on the door, cash only, and subject to availability. 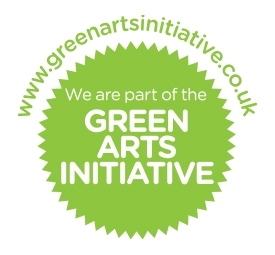 We do not post out tickets – just bring the debit/credit card with which you purchased the tickets or your Paypal transaction reference number if payment is made with Paypal funds. 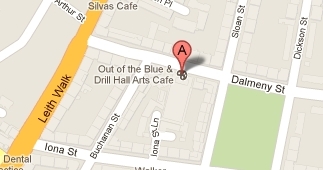 If you have any problems purchasing tickets, please call 0131 555 7131.